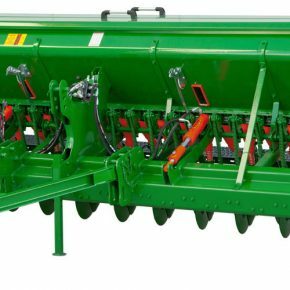 Foldable spring tine harrow performs breaking and mixing procedures more efficiently than disc harrows known due to the independent disc structure and machine construction; and each disc operates individually due to the bearing. 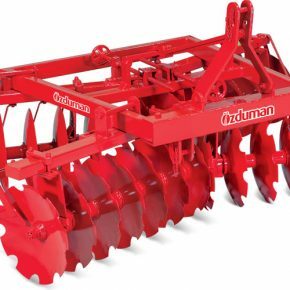 Foldable spring tine harrow performs breaking and mixing procedures more efficiently than disc harrows known due to the independent disc structure andmachine construction; and each disc operates individually due to the bearing. When rubber cushions which are on each disc are stuck on an obstacle,breaking and damages on the chassis are removed because of forward-backward movements of the disc. It is effected less from the surface roughness of the field. 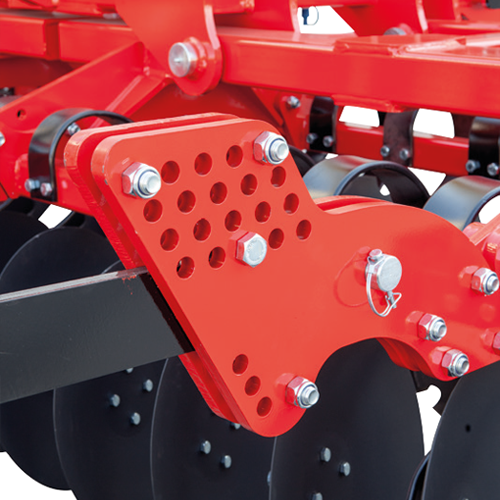 It almost gives no harm to the field leveling.Furthermore, the roll installed on the chassis steps on the soil lifted by the discs at the same time and minimizes the humidity loss after the operation. The machine may be operated in heavy soils easily. 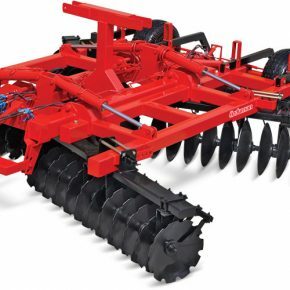 Materials used on spring leg disc harrow becomes ready to produce after passing the testing stage by going through all types of examinations and inspections before coming to the stage of production and quality materials are used. 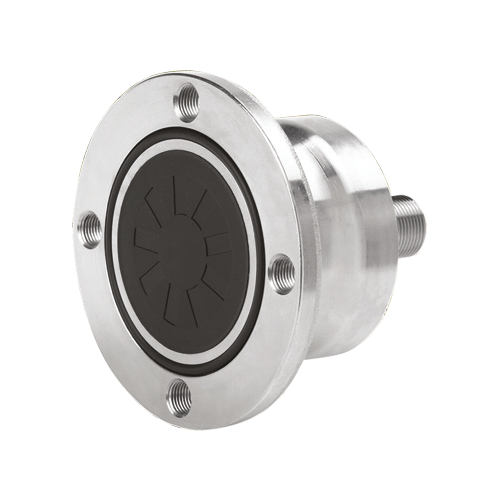 Due to its design the machine is extremely easy to use and simply adjusted. There are two batteries on the machine. 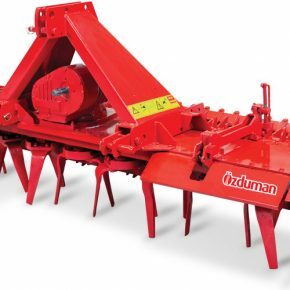 The machine has the characteristic to be used with hydraulic. 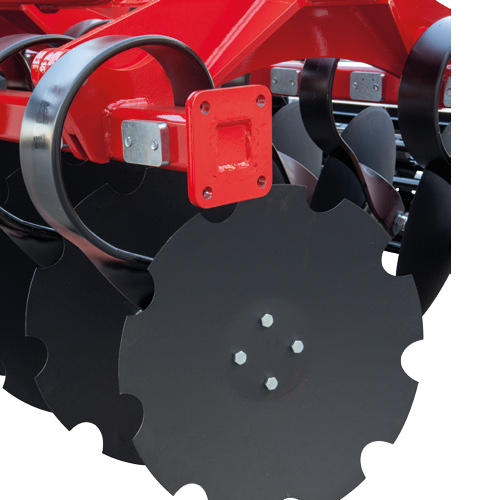 Aside from the boron steel discs in the diameter of 510 mm and 560 mm the jagged and flat discs can also be attached to our machine optionally. 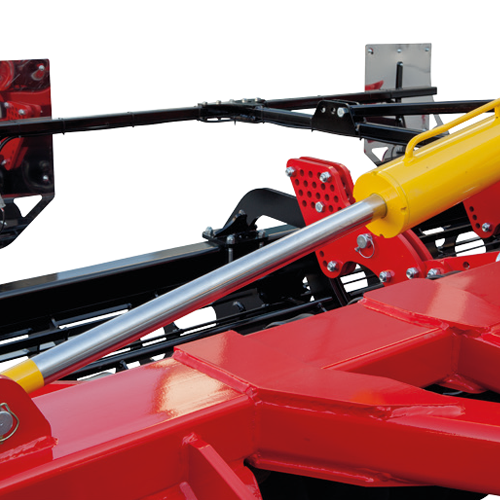 Due to the springing of the leg, this motion provides affective excessive load protection and protects chassis and discs by minimizing the effects of stones found in the soil. Due to the space between the discs clogging due to dry weed is prevented. Side plate has the characteristic of being optional. 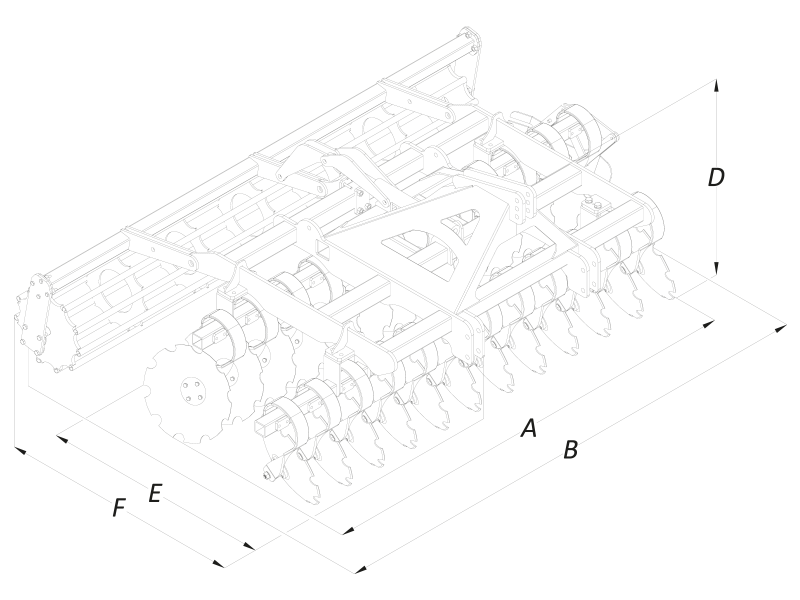 You can work on your plantation without losing any time by making an accurate closing without opening a furrow pit due to plate. Bearings are special and their breakage by stones in the soil/land or due to other reasons is prevented.